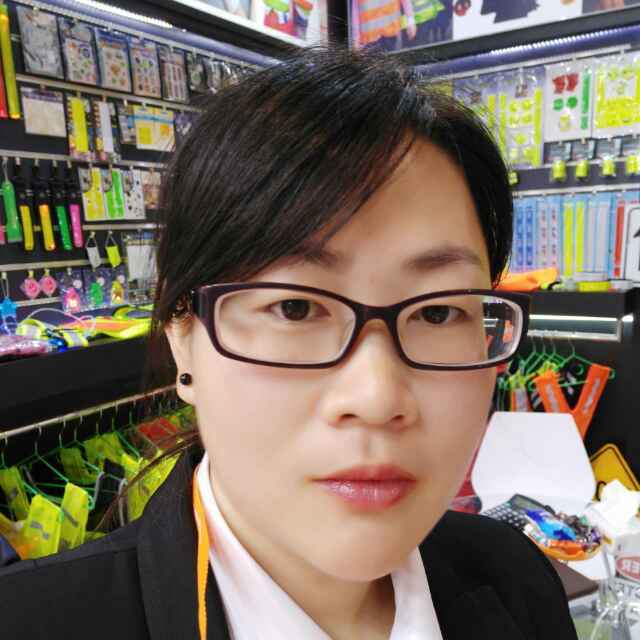 Product categories of Kids Students Reflective Vest, we are specialized manufacturers from China, Kids Students Reflective Vest, Reflective Safety Children Vest suppliers/factory, wholesale high-quality products of Students Reflective Vest R & D and manufacturing, we have the perfect after-sales service and technical support. Look forward to your cooperation! 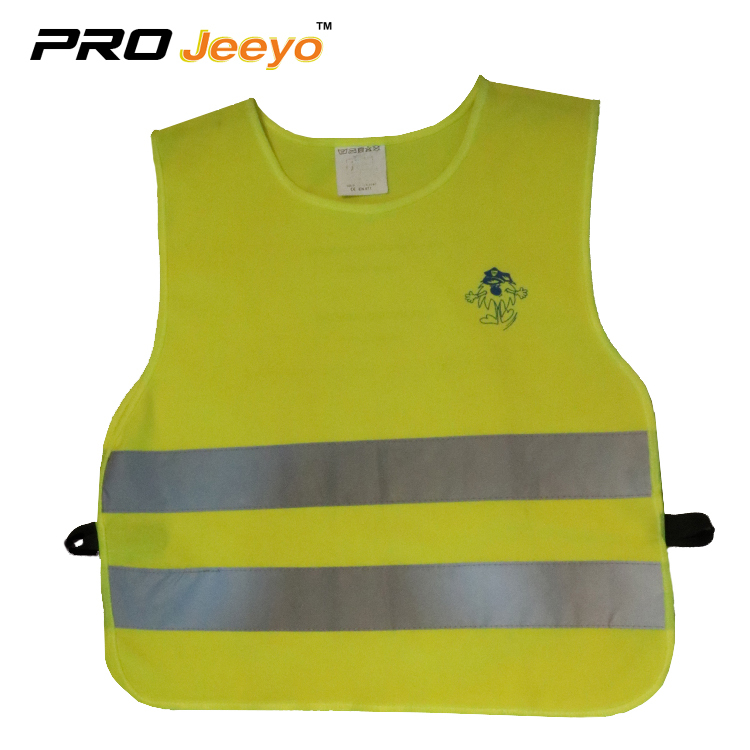 Sports safety reflective outdoor riding vest is made by polyester with 120gsm 100%polyester knitted Fabric.100% polyester mesh material could keep children cool. High visible Reflective Tape make sure children can be see by other road user increased safe.